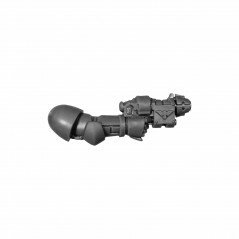 Shoulder Pad G Space Marine Sternguard Squad. 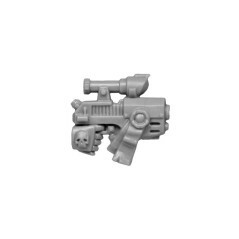 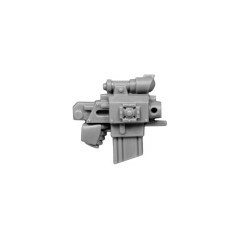 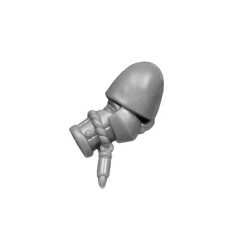 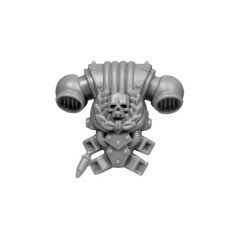 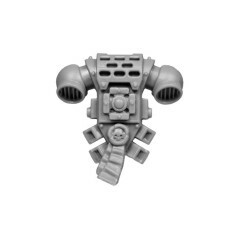 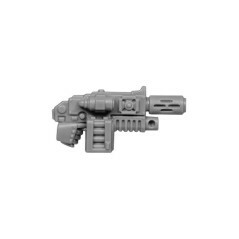 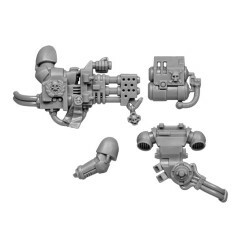 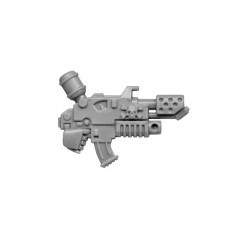 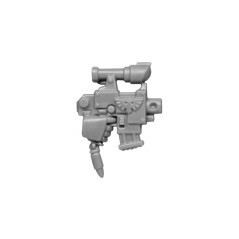 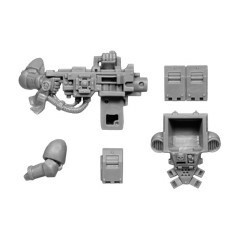 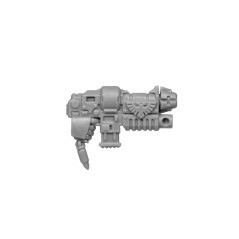 Originally from Space Marine Sternguard Squad box of the Warhammer 40k range, 2013 edition. 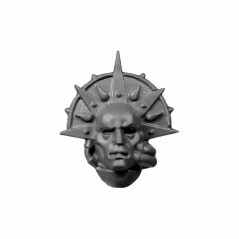 Type : Warhammer 40000 - Elites - Space Marine - Sternguard Squad. 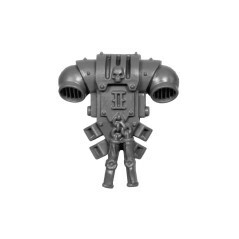 In an Astartes Space Marine chapter the first company gathers elite Space Marine Sternguard are members. 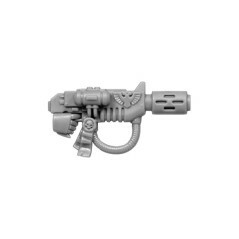 The Sternguard Squad is composed of veterans whose experience is matched by very few Space Marine, hardened by a rigorous and intense training process, users of the best weapons available to the Imperium. 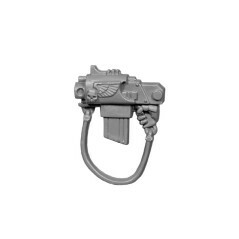 In a battle Sternguard prefer to confront their enemies from a distance where their martial art is optimum. 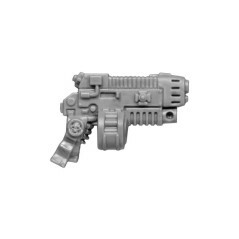 A simple swarm of bolter enough to melt the xenos on a battlefield. 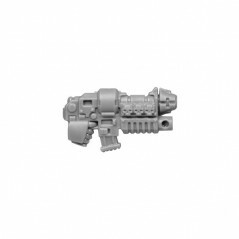 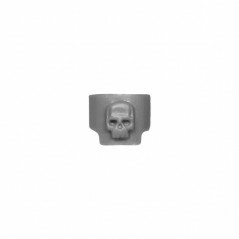 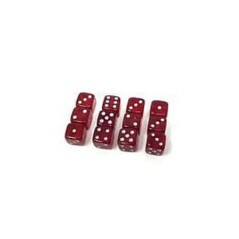 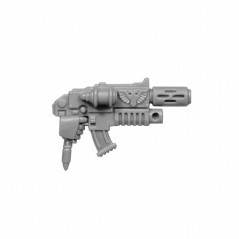 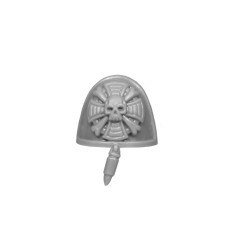 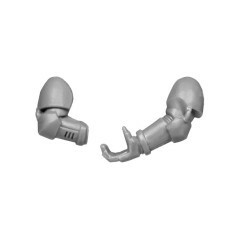 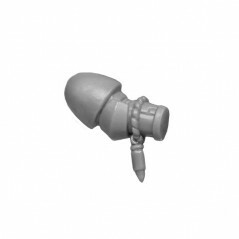 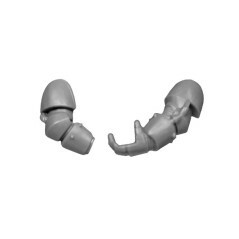 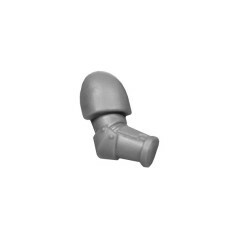 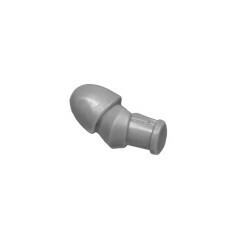 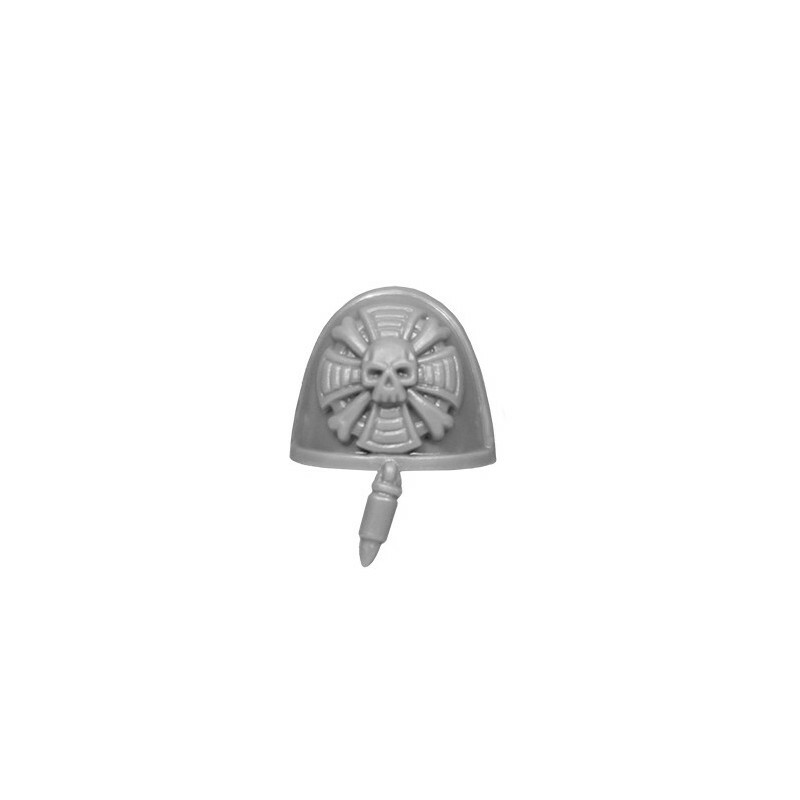 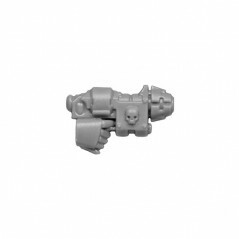 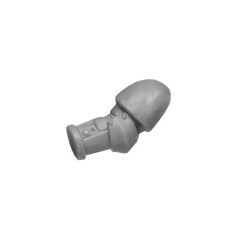 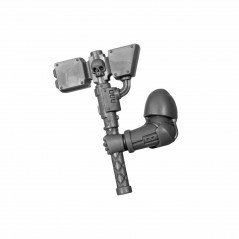 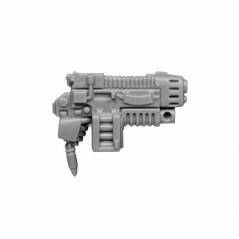 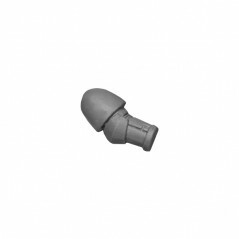 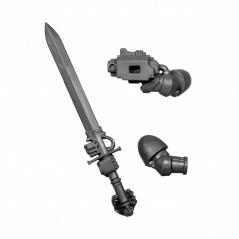 Add in your bitzbox, Space Marines Sternguard Squad bits - Bitz Store is your Warhammer 40k Bits retailer Bits.